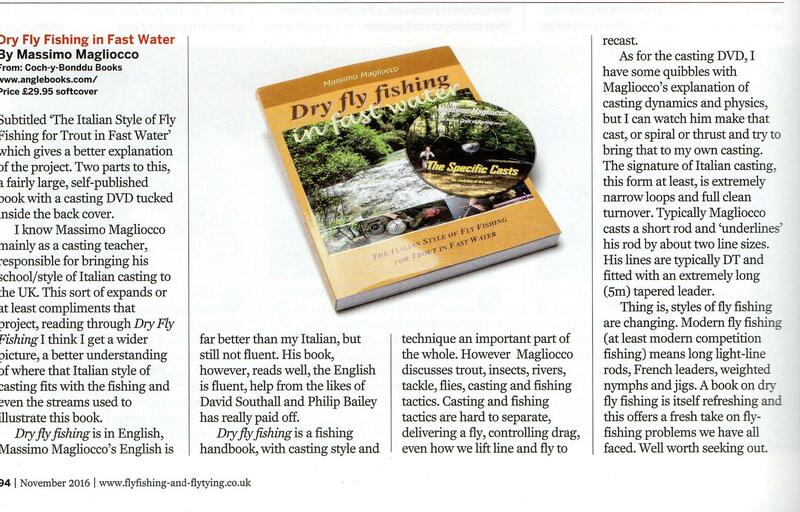 “Until recently it was thought to be impossible to effectively fish a dry fly on such waters. 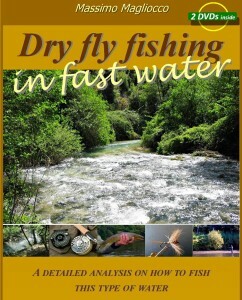 In this book you will discover how to combat drag in turbulent flows, how to identify the food lanes, how to understand the importance of rocks and other things that will make you realize that it is possible to fish with dry flies in fast water.” Massimo Magliocco, one of Italy’s best-known fly fishermen, and advocate and innovator in the Italian style of casting, shows you how to approach the problem successfully. Mint new copy. Signed by the author. 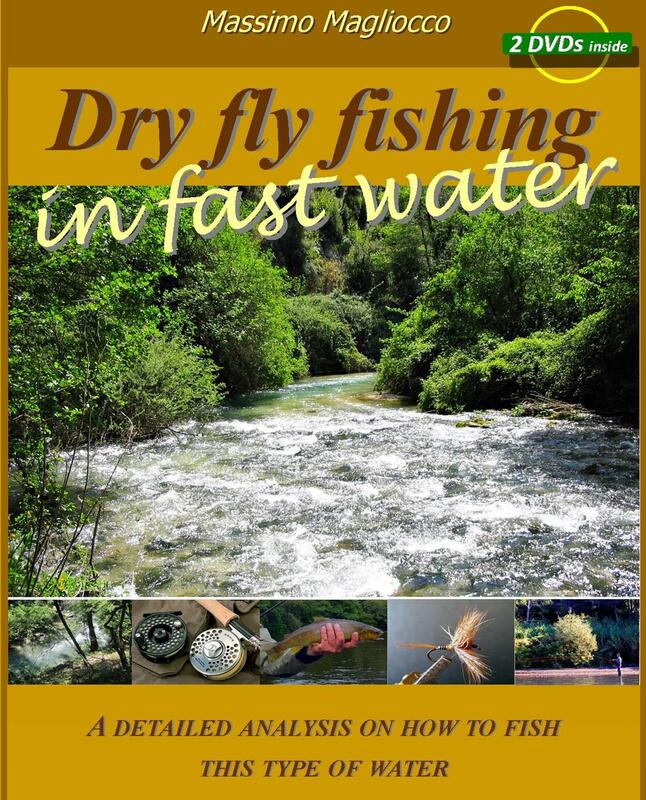 2016 1st edition. Large, square 8vo paperback (199 x 250mm). Ppvi,175. 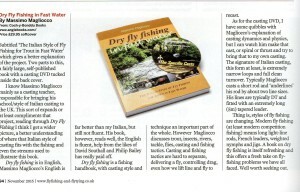 Colour photographs, DVD enclosed at rear. Paperback with flaps.